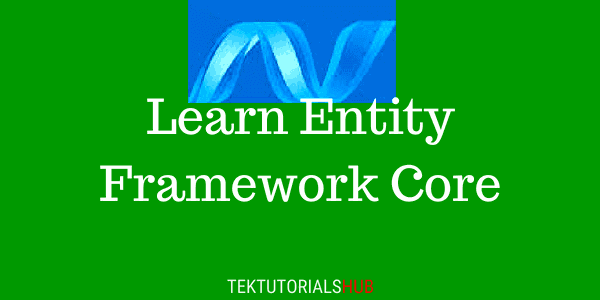 Welcome to the Entity Framework Core Tutorial or EF Core Tutorial. We have created the step by step guide to the EF Core. This is a simple tutorial for beginners to professionals to learn the all the features & concepts of the Entity Framework Core. The Microsoft Entity Framework Core or EF Core is Microsoft’s implementation of ORM Framework. The applications created using the EF does not work with the database directly. The application works only with the API provided by the EF for database related operations. The EF maps those operations to the database. This Getting Started Tutorial guides you through the process of creating your first EF Core Application from scratch.